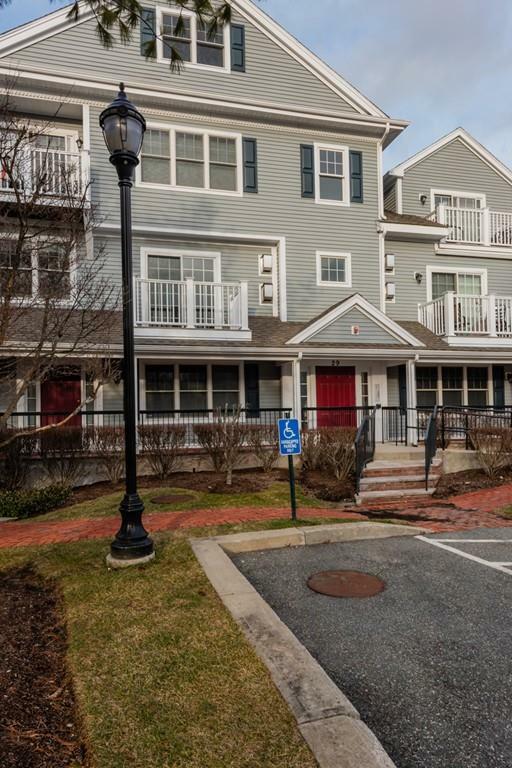 Desirable first-floor corner unit at the convenient Grover Estates Condos! 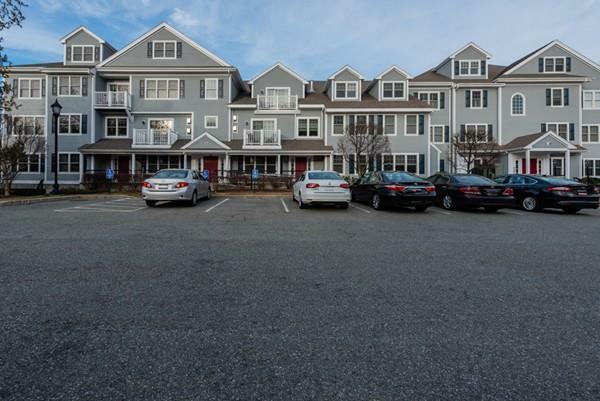 All on one level for easy living, with in-unit washer/dryer (included), and the water bill as well as the gas bill for your heat and hot water and fireplace is included in the condo fee! Newer building constructed in 2004, this unit features gleaming hardwoods in the living room and kitchen, living room with sliders to a covered balcony plus a gas fireplace, maple kitchen with granite/stainless/breakfast bar, and a flexible open floor plan with room for a dining table as well as your sofa/chairs. Two roomy bedrooms, including a master suite with walk-in closet, and 2 modern bathrooms. Garage parking to keep the snow/ice/rain off your vehicle, and central air to keep you cool in the hot weather. 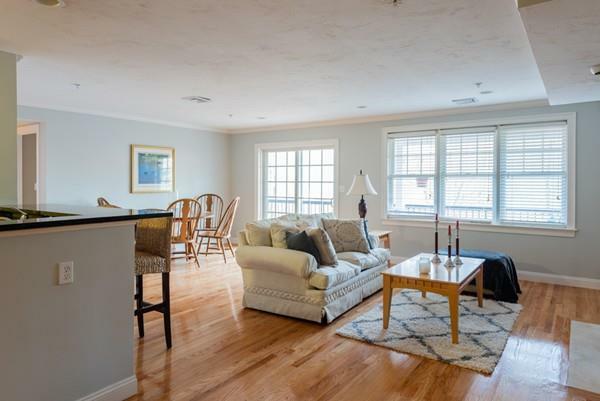 So close to all Canton's downtown has to offer; commuter rail, shops, restaurants, etc. 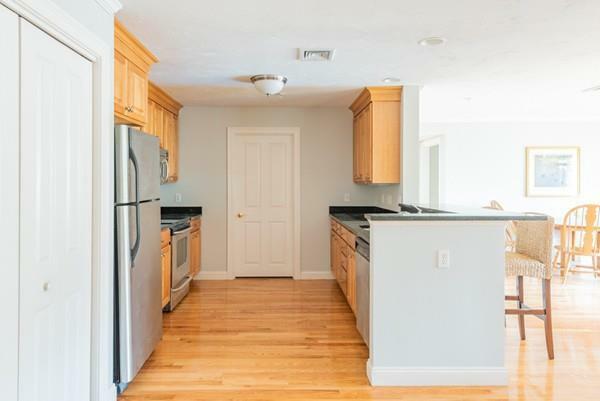 Easy to show and ready for new owners, so don't delay! Listing courtesy of The Rich Lannon Team of Keller Williams Realty. Disclosures Seller Never Occupied The Property. The Basement Level is All Garage; Garage Space is #29. Parking Lot is First-Come First-Served With A Permit/Sticker. Pets included With Restrictions; See Attached Rules & Regulations. Rentals Are One-Year Minimum See R&R's. Listing provided courtesy of The Rich Lannon Team of Keller Williams Realty.